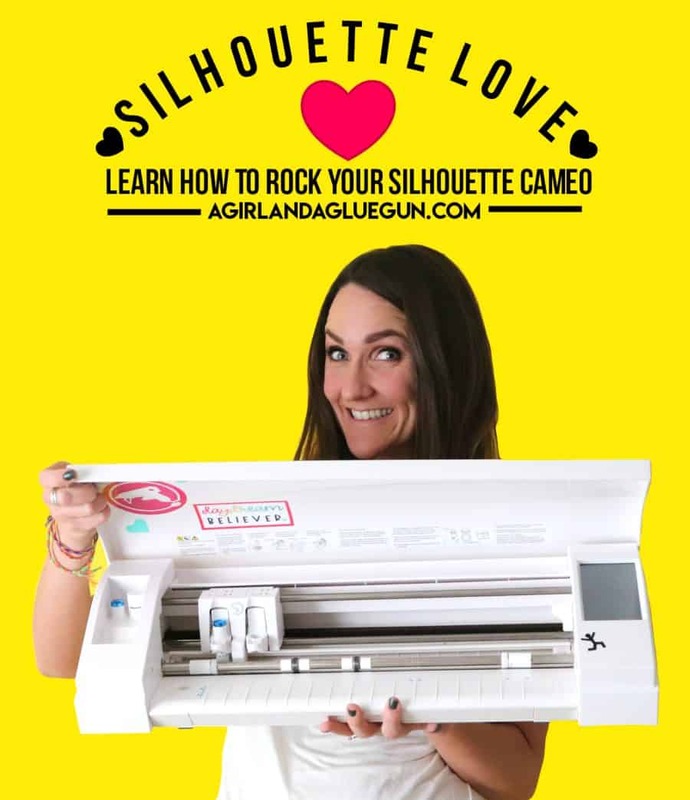 A new silhouette love video is up! 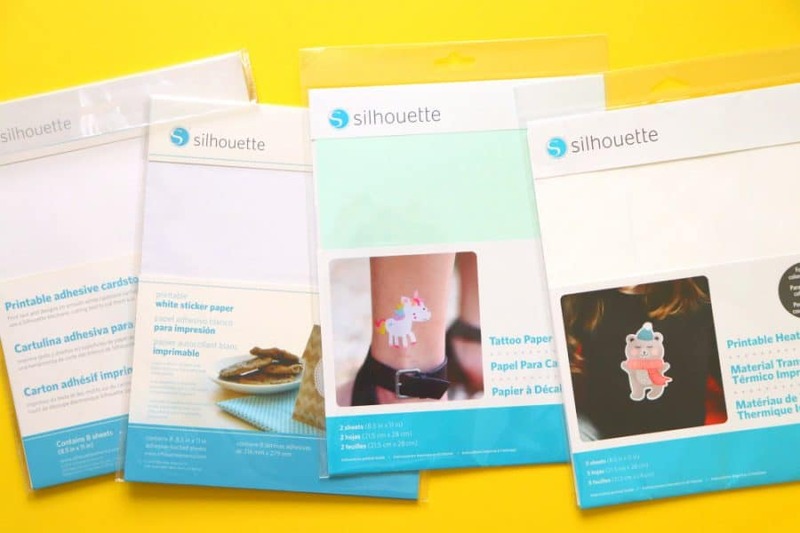 How to use the print and cut with the silhouette cameo! 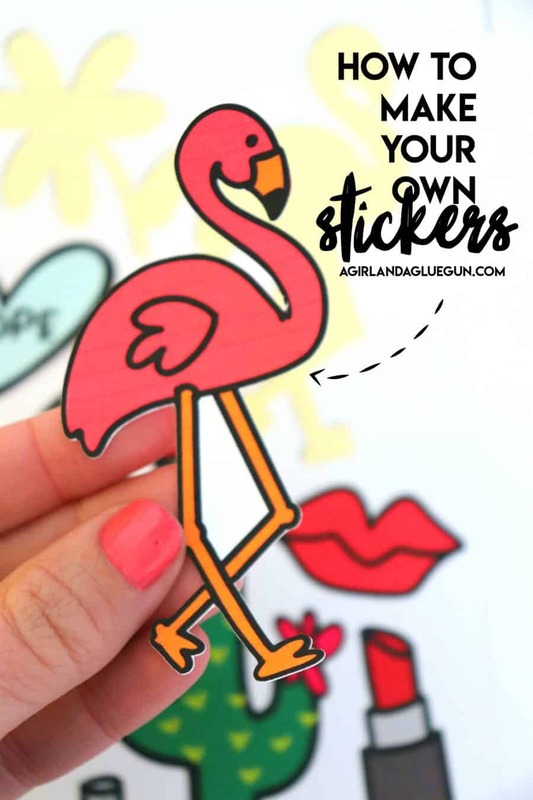 It’s such a fun feature that you will for sure love…ONCE You learn how to use it! 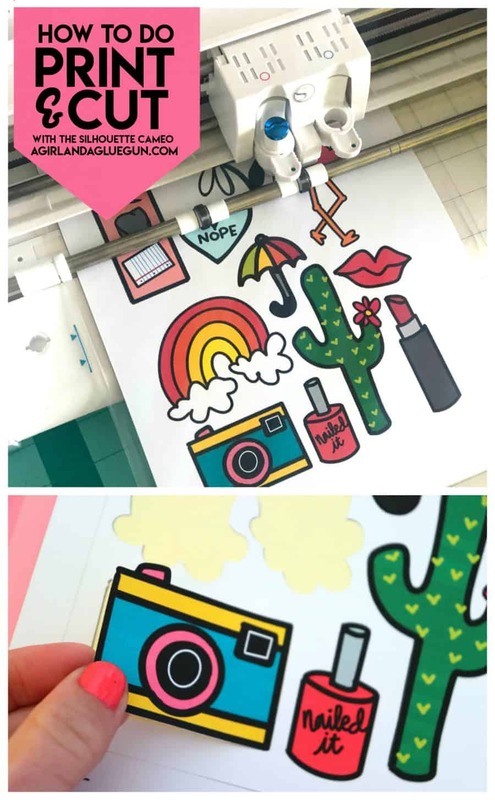 Print and cut will cut out around things you have printed–save your scissors! We are diying some stickers! The printer I am using is THIS ONE! I really like it. Plus it’s blue. Plus it’s small and fits on my desk. 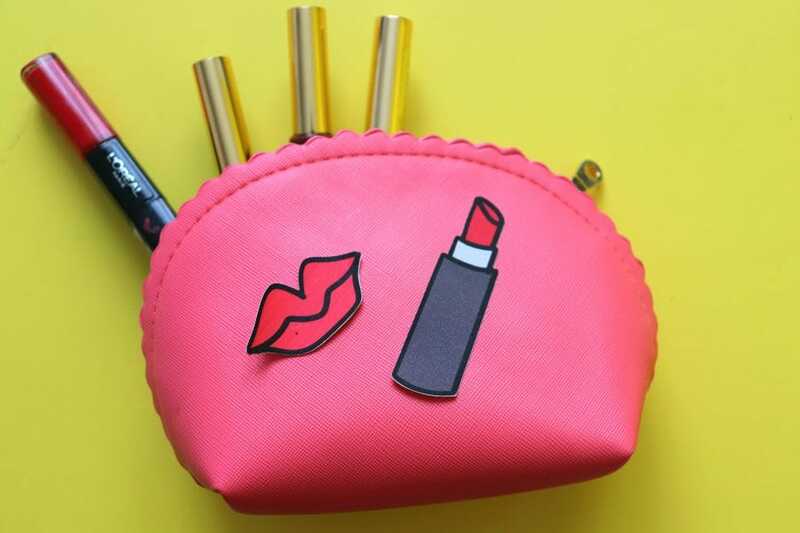 Just a close up of some of the items you can use with this feature! You can grab some printable HTV here!